Tan Hill Inn is Britain’s highest pub, and we had a starring role in the Waitrose Christmas advert – come and stay with us.. 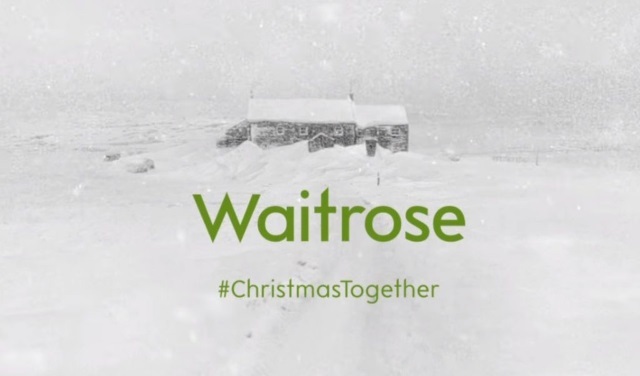 The advert is a group of villagers who find themselves snowed in at the 17th century Tan Hill Inn, bringing them together to prepare a fantastic lunch. 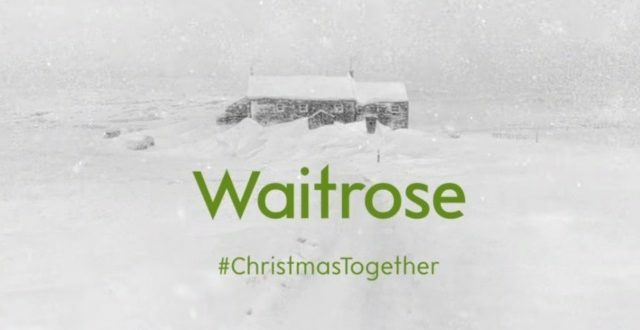 It’s not far fetched, dozens of drinkers have been caught out by snow, in 2010 and 2013 guests and staff were left locked in by deep drifts for five days – watch the Waitrose Christmas Advert below. Watch our other Adverts featuring the late TV personality Ted Moult dropping a feather to test for draughts, Everest returned in 2008 for an updated advert starring ITV sports presenter Craig Doyle.